An intense weekly treatment that effectifly fights dandruff with the Dermapure Complex. 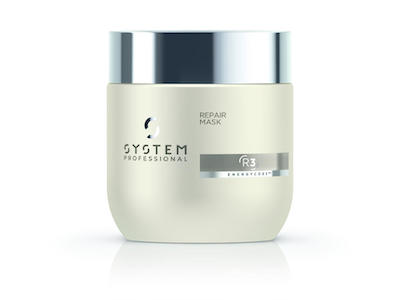 The mask, with its hair active caring properties, leaves a soft touch to the hair. For the best results combine with the Purify Shampoo to create a regimen of products than sustainably fight dandruff with regular use. 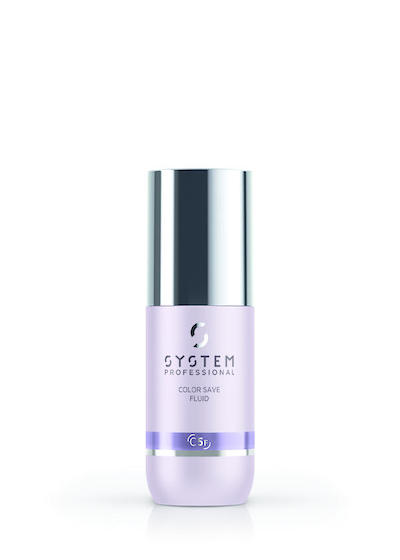 With Energy CodeTM Complex for responsive hair and scalp full of energy. After shampooing with a System Professional Shampoo, use 25g of the mask and apply with a brush directly on the scalp. Gently massage with one of the System Professional massage techniques and leave for 5 minutes. The Climazon or HairSpa can intensify care effect and enhance client comfort. 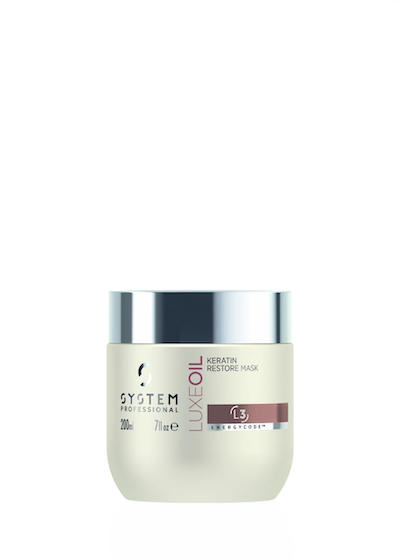 If used with Infusions, mix and apply on the scalp and hair. Emulsify and rinse thoroughly.